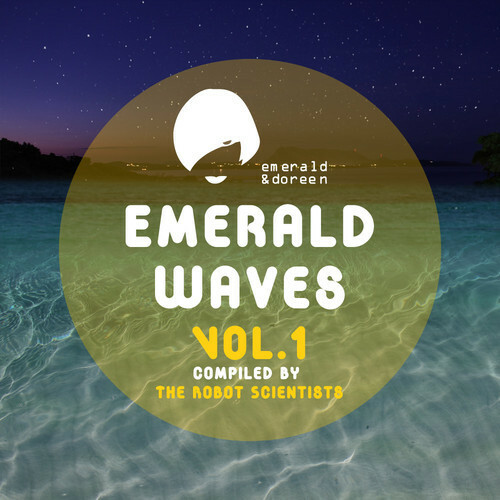 This is a fantastic compilation of Cosmic Space Disco and Slo Mo Chuggers by The Robot Scientists and features tracks from blog favourites such as FKCLUB , Kalidasa , LeonxLeon among many other artists that I had not heard of ! Some of the tracks are just beautiful with great synth lines and lots of spacey effects perfect for warm up sets, chilling out after a heavy night or on a beach somewhere ! Just what I love about Cosmic Disco ! Here is the full 19 track preview Relax and Enjoy !